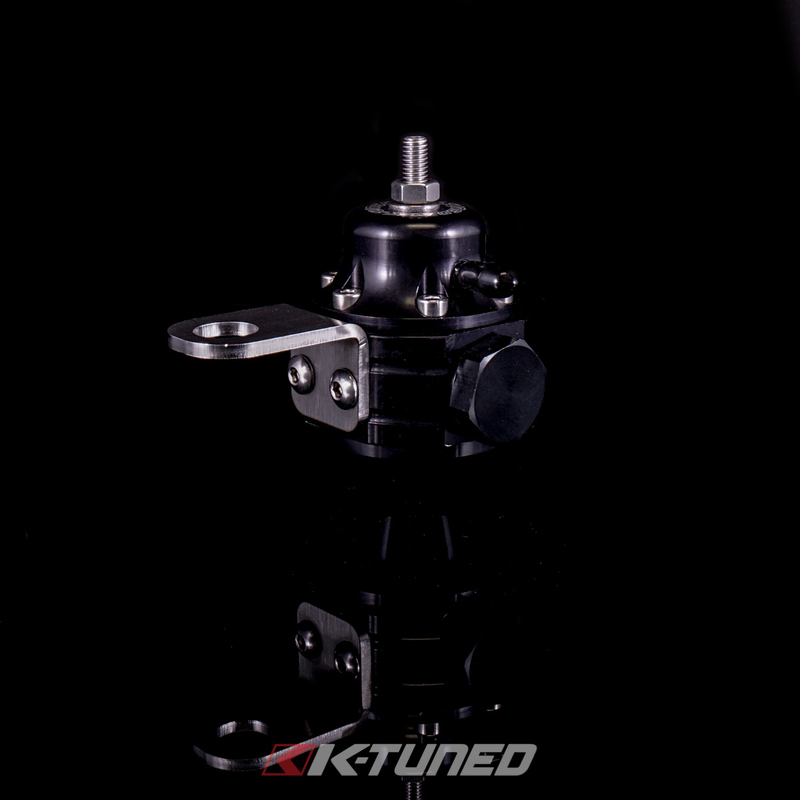 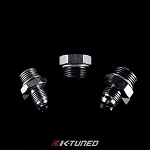 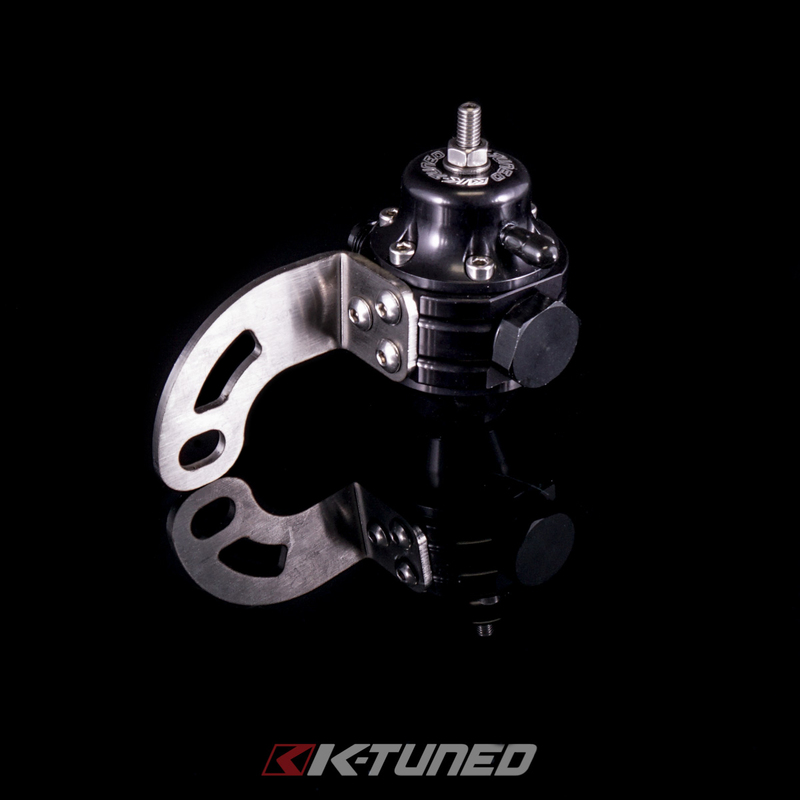 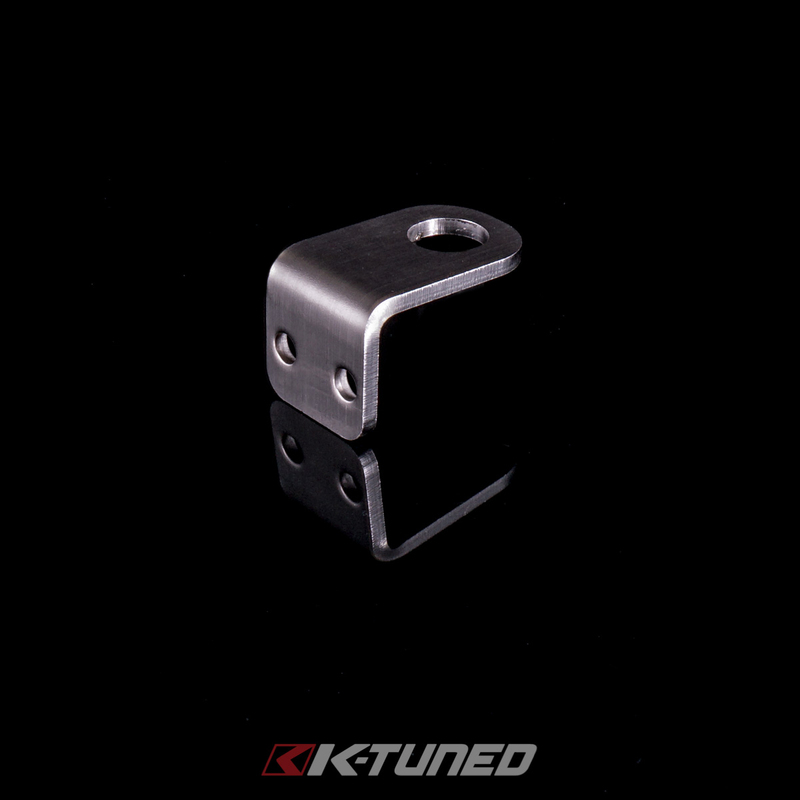 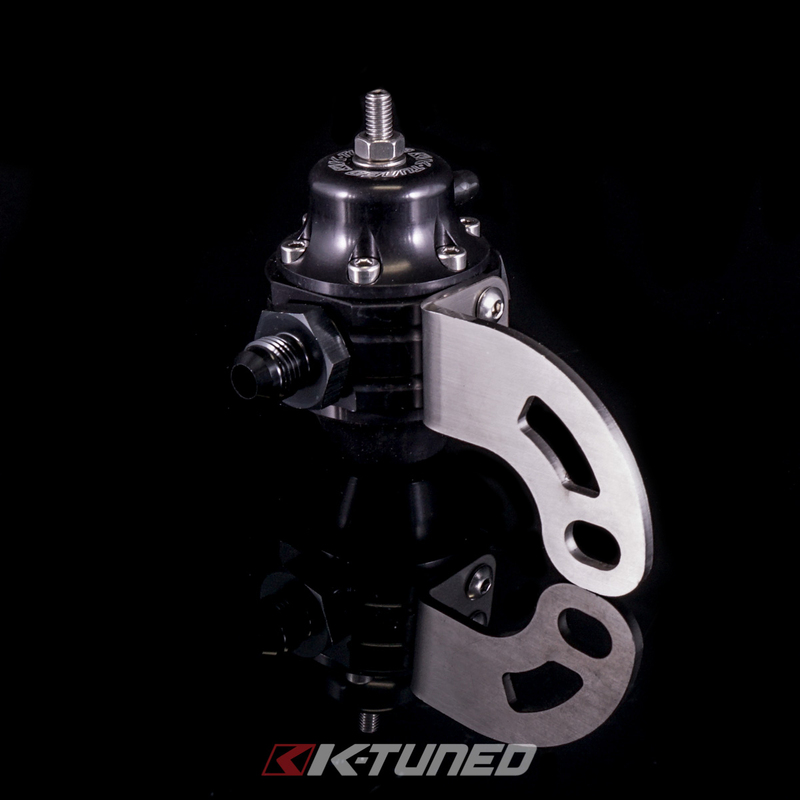 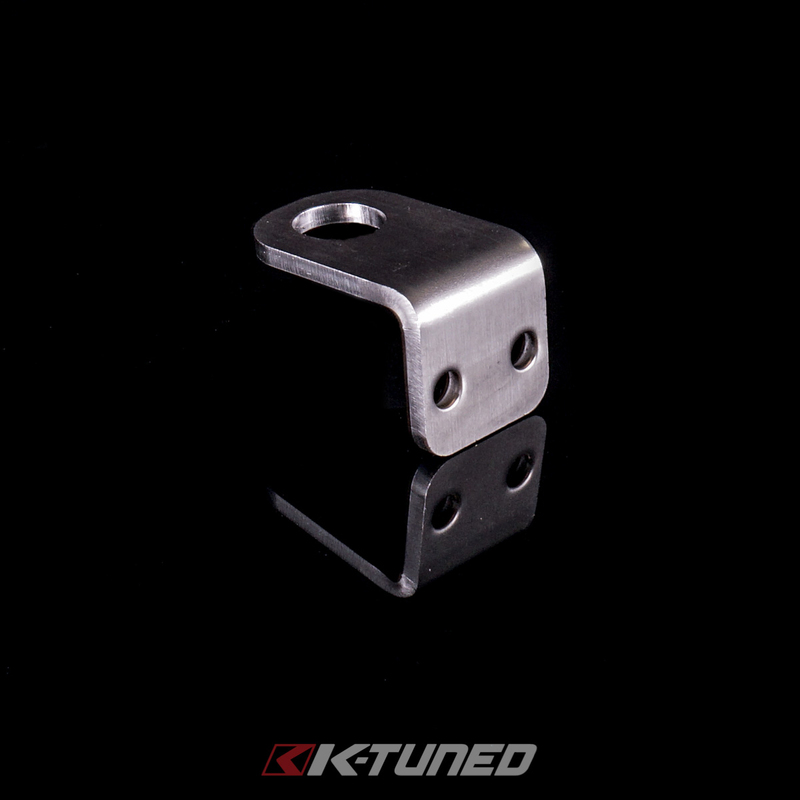 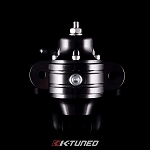 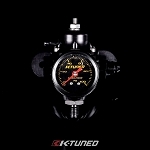 Want a convenient way to mount your K-Tuned FPR? 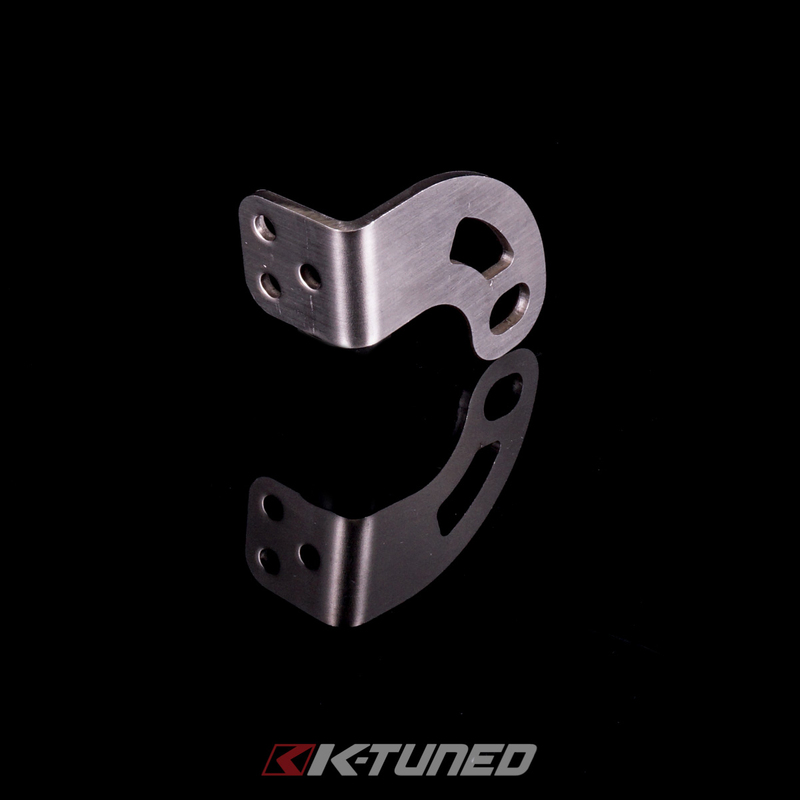 We now have a brackets for EG/DC2 and EK. 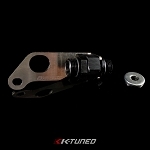 The bracket mounts using the UCA bolts on the shock tower.